Our bodies are amazing and complex. For the human body to complete all of the tasks it has in a normal day it must be given a wide and complex variety of vital nutrients. Becoming deficient in any one of these essential vitamins or minerals may cause a breakdown of the metabolic pathway that produces optimum efficiency. Read the label carefully for which nutrients are included and the amounts contained within each serving. Ensure you are getting the basics at a minimum. (Vitamin C, B1(thiamin), B2 (riboflavin), B3 (niacin), B6, folic acid, B12, B5 (pantothenic acid), biotin, A, E, D2 or D3, K, potassium, iodine, selenium, zinc, calcium, magnesium, manganese, beta carotene and iron. Avoid supplements that provide more than 100% of the recommended daily intake. It’s easy to overdose on certain nutrients that can be toxic in large amounts. Don’t expect to find 100% of the recommended daily intake for calcium or magnesium, adding these would make a very large pill. If your food or current supplements are not leaving you full of energy, if they are upsetting your stomach, if you are struggling with health goals that require you to nurture your whole body, I would encourage you to check out the Lifelong Vitality Pack from doTERRA. Non-GMO, gluten free, dairy free. 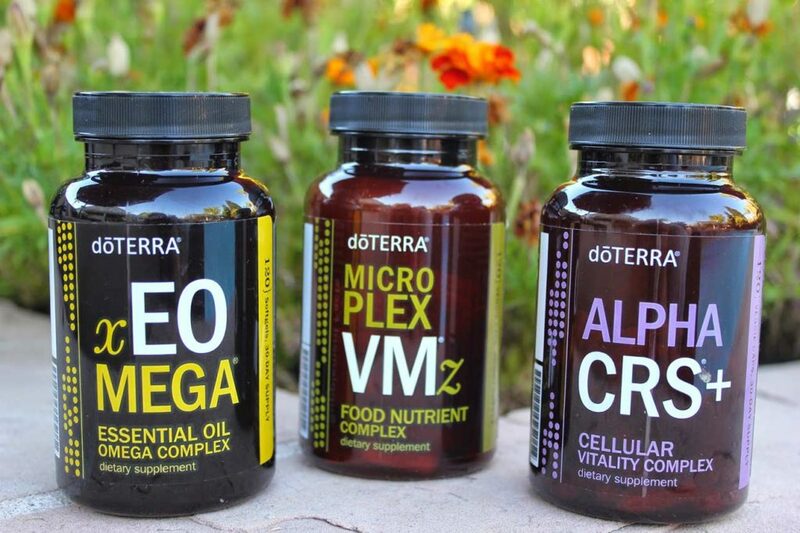 Stop by the Mountain Life Fitness counter to pick up some more information on the doTERRA Lifelong Vitality Pack or check out the information package online. Conveniently, you can order your vitamins right here at the club. Ask us about the 30 Day money Back Guarantee.